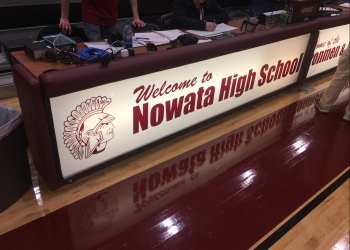 Nowata basketball will be forced to reschedule its senior night as Friday night’s ball game against Caney, Kansas has been cancelled. No word has been announced on a possible rescheduling for the ceremony. The Ironmen are 15-5 on the season. The only regular season game reaming is set for Feb. 11 at Oklahoma Union.